Home News Bo Decker in ‘Bus Cease’ ‘Memba Him?! Bo Decker in ‘Bus Cease’ ‘Memba Him?! 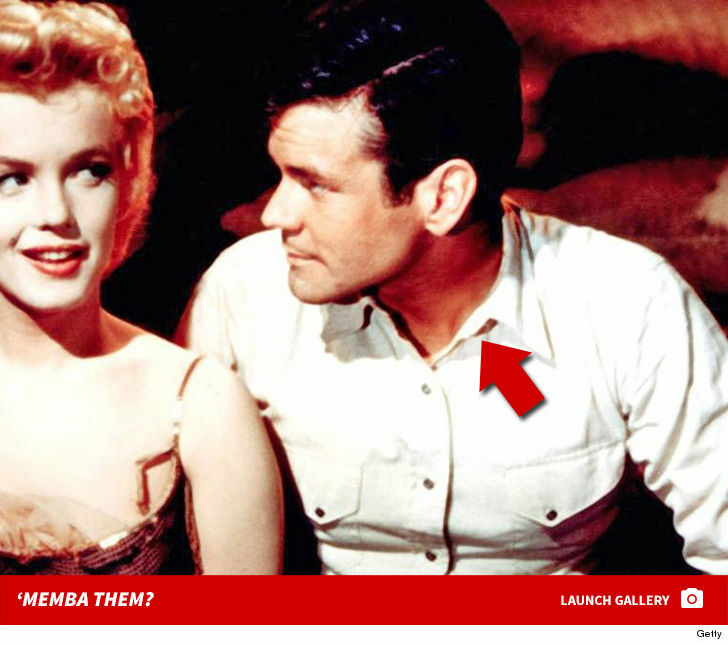 Don Murray shot to stardom after his big-screen debut as Beauregard ‘Bo’ Decker — alongside Marilyn Monroe as Cherie — within the 1956 western “Bus Cease.” Guess what he appears like now!